Is it too early to start a campaign for Time‘s 2018 Person of the Year? Because it’s time for Beyoncé’s elusive newborn twins, Sir and Rumi Carter, to have their time in the limelight, and I think they’re the perfect candidates for the honor. For now, though, Beyoncé is keeping all twins-related news to herself, and she’s making sure they stay far out of the public eye. As such, all our updates on the most famous twins of all time have to come from their doting grandma, Tina Knowles-Lawson. Luckily, she loves those babies so much she’s more than happy to talk about them. In a new interview with Us Weekly, Knowles-Lawson gushed about being a grandma to three babies instead of just one. And with, we’re sure, a little begging from whomever conducted this interview, she divulged a little bit about those precious babes’ personalities, which is actually what we’re all here for. Oh, my goodness. I’m swooning forever for this news! Thank God for this loose-lipped grandparent, who has made it her mission to spill all the best deets about the family since the twins arrived and everything went into media lockdown. But it’s not just Knowles-Lawson who is spilling the tea — it’s her husband too. 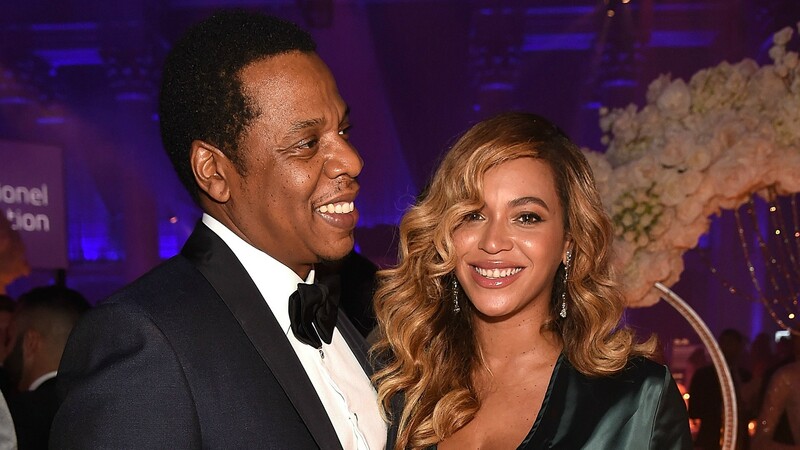 In fact, it was her husband, Richard Lawson, who dished on how Blue Ivy is doing after going from only child to big sis of two to Entertainment Tonight back in October. OK, this is great and all, but someone needs to convince this family to do a reality show or something, because these little bits of grandma intel are just not enough.